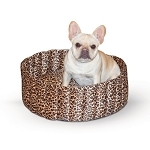 Does your dog love a comfortable place to sleep and relax but often gets too hot with a fluffy pet bed? 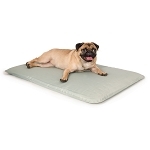 A pet cot is the perfect solution because the mesh material provides air circulation. The cot is self-stable so it doesn’t rock on the uneven ground. The steel frame is powder-coated so it won’t rust if used outdoors. There’s no assembly required, so you can just unfold the cot and use it right away. 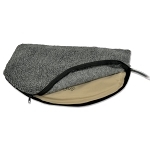 It folds flat in half so it’s easy to store and travel with. 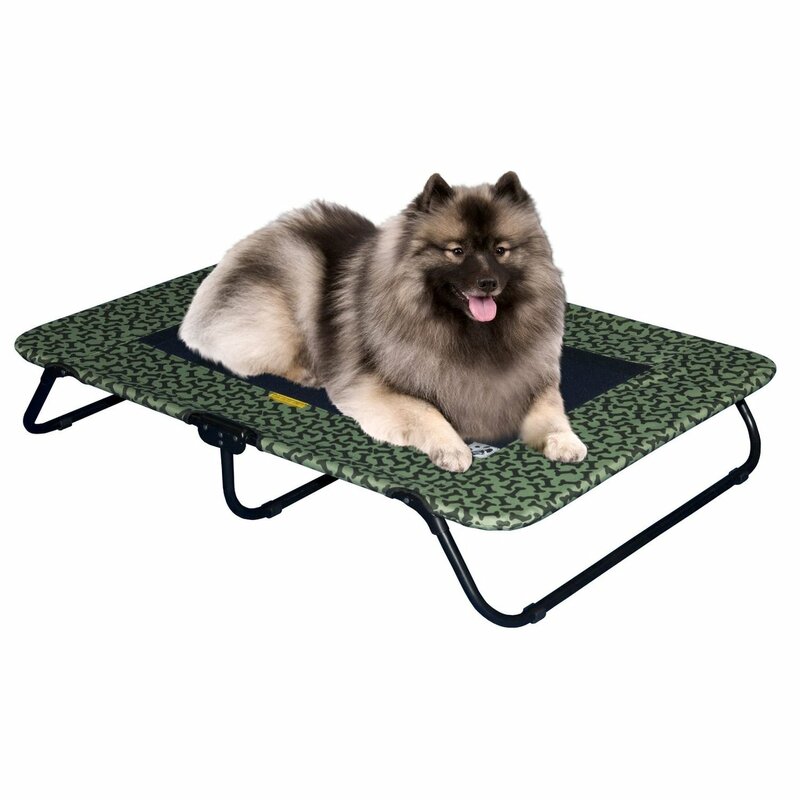 Whether your dog needs a comfortable place to relax up off the ground in the backyard, relief from the heat of an ordinary dog bed, or a warmer place to lay than the floor, a pet cot is a great place for your dog to call her own.